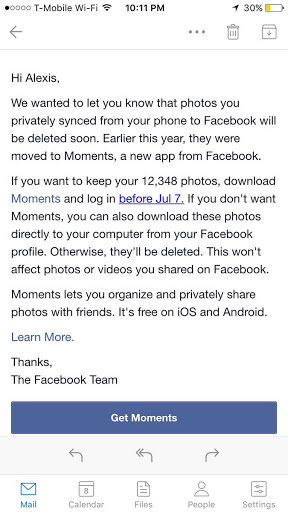 photos; not photos a person has personally uploaded. 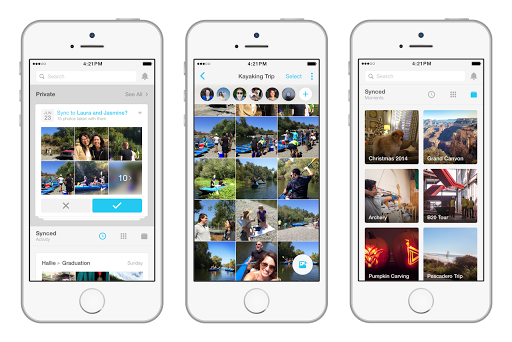 auto sync will have already downloaded Moments. removing photos that people forgot or didn’t realize were synced. photos. Otherwise, they’re going to disappear. To be on the safe side just download the moments app.